Kaytie is our youngest Dental Assistant and a great help to the team. She is enthusiastic with patients and is an expert at making them feel welcome and at ease. Tony is our Business and Finance Manager. He helps run the practice and keeps everything in order. 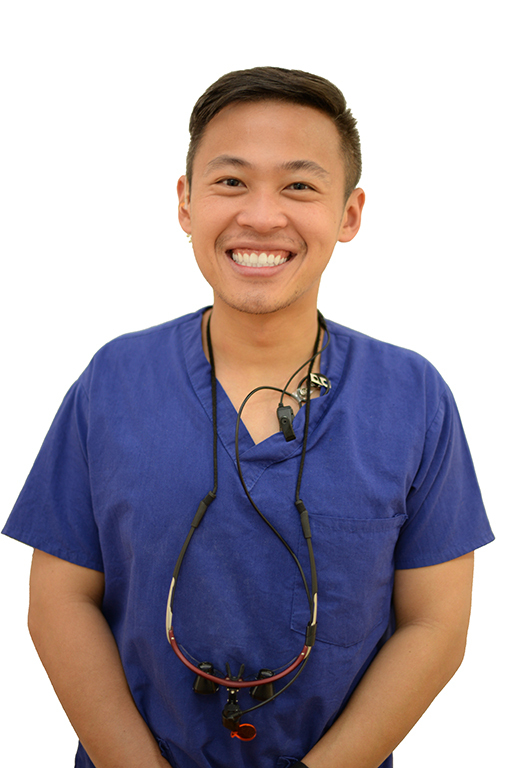 He works closely with Dr Tiv to make Balnarring Dental Centre the best dental clinic around.